Sit or Sell? Understanding What Factors Impact Your Home Sale | Turner Property Investors Corp.
Knowing exactly how long a home sale would take from start to finish would be information that every home seller would love to have access to. But it is unfortunately never that clear cut. That being said, there are a number of factors that will impact your home sale and the overall process. And while sellers might not be able pinpoint the exact timelines, there are still some meaningful insights that can be gleaned from preparing for them. When it comes to determining how long a home sale will take, your listing price can be the biggest factor in the calculation. After all, a home that is underpriced will attract plenty of buyers and most likely move off the market fast. Meanwhile, home sellers who are in not in a rush can set a higher listing price and wait to see what offers come in. Of course, your listing price strategy will be determined by your specific situation. If you are in need of selling your house fast, going with a lower price can help sellers accomplish this. But if you are looking for the highest offer you can get it, that could require a significant amount of time on the market. In today’s environment, most buyers will first encounter your home online. Which means that if you are trying to attract buyers, your photos must be attractive. If a buyer comes across your listing – and your listing photos – but is uninspired, then it is on to the next listing. All it takes is a quick scroll through the photos for them to decide whether or not they want to see your home in person. With this in mind, home sellers will want to consider working with a professional photographer to help put your home’s best foot forward. Spending some money up front can help save you time and money in the long run. The better the pictures, the more people will want to see the home, the faster your home sale will be completed. Once you have your home ready to go, clear of clutter and in top form for photographs, executing a well thought-out marketing plan will be a critical component of the process. 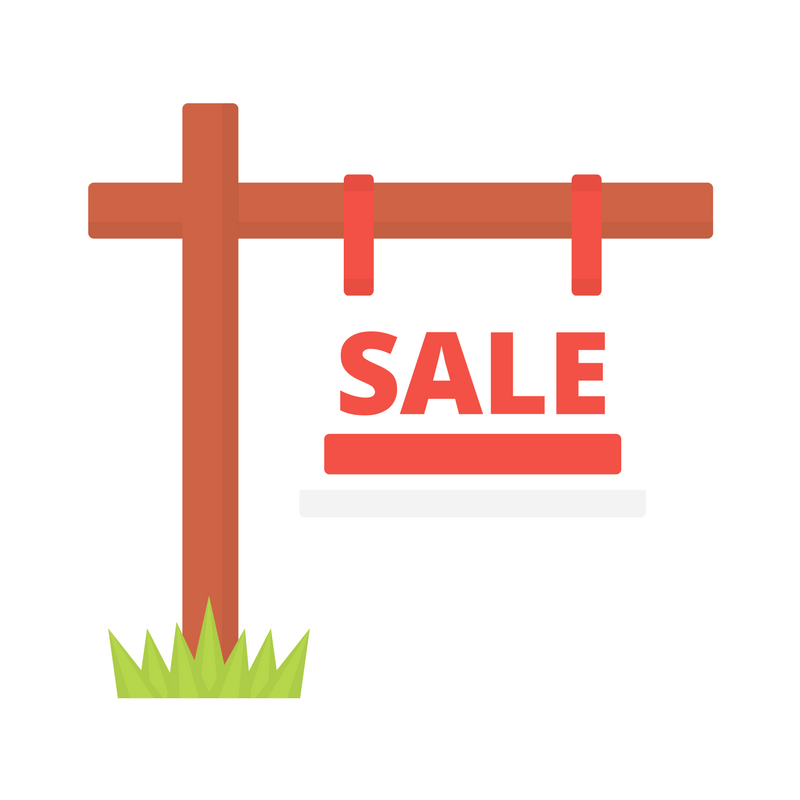 Getting word out about your home sale involves more than just putting a ‘for sale’ sign in your yard. For example, a marketing plan that includes digital strategies can help put the home in front of as many people as possible. Sharing information and photos across platforms like Facebook and Instagram can help drum up interest and result in offers. A home seller who is not willing to negotiate is a home seller who might be waiting around for a while. If you are not willing to budge on price or contingencies, then you will need to find the perfect buyers. This could take some time. As you prepare to time your home sale, be sure to consider the above factors. Depending on your situation and your timeframe, your home sale can roughly unfold on a timeline that fits your situation.